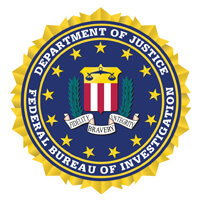 TekSynap under the direction of GDIT provides IT services for the Federal Bureau of Investigation’s (FBI) Computer Analysis Response Team Storage Area Network (CARTSAN). The CARTSAN environment provides FBI personnel with the necessary highly secure infrastructure to efficiently and effectively acquire, process and present latent digital information contained within physical evidence. The contract provides systems administration, computer engineering, program management, application programming and integration and system security engineering, including cyber security.